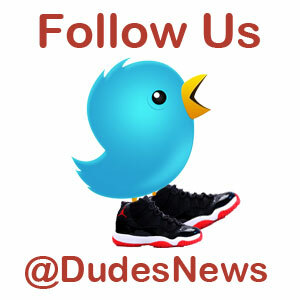 DudesNews.com welcomes you all to a new weekly topic, the weekly chicken wing. Originated in Buffalo, NY, the chicken wing has quickly spread into one of the most popular bar foods across the nation. With so many different variations, we’re going to start you dudes off right with a classic buffalo wing recipe with a blue cheese dipping sauce. This recipe is easy (easy enough for a dude), and is sure to be a hit at any party or event. So grab a cold one and relax, you deserved it. Preheat oven to 375 degrees F. 2. Toss wings in marinade 3. Spread wings out on a baking sheet covered by parchment paper or non-stick spray 4. Cook wings for about an hour until crispy or fully cooked. 5. When wings are done, mix hot wings with the hot buffalo sauce that you previously made in a mixing bowl until wings are fully coated 6. 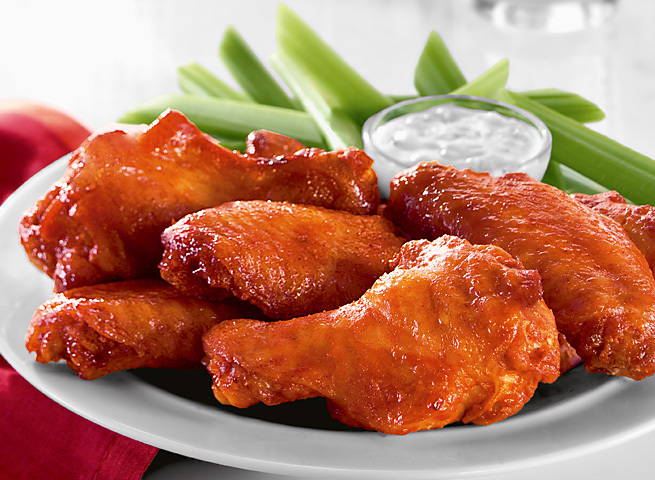 Serve wings with celery, carrots, and homemade blue cheese dipping sauce. Enjoy! This blue cheese recipe was created in the comfort of my own home, feel free to add anything you may want…be creative! In a mixing bowl, whisk the sour cream, mayonnaise, and milk until evenly mixed 2. Add cider vinegar, salt + pepper, and mix until evenly distributed through mixture 3. Lightly fold blue cheese crumbles into mixture, serve in a bowl with celery and carrots on the side. Enjoy! This recipe has been brought to you by DudesNews.com. Please leave comments and feedback and let us know how this recipe worked out for you. Remember to check back in with us and look for daily recipes and news.! Eat well, Drink well, Live well.